Ownership of “the past”—a concept invoking age-old struggles to possess and control ancient objects—is an essential theme in understanding our global cultural heritage. Beyond ownership, however, lies the need for stewardship: the responsibility of owners, possessors, and others interested in ancient objects to serve as custodians for the benefit of present and future generations. Peru is battling Yale University over artifacts from Machu Picchu, Italy is demanding the return of treasured objects from museums and collectors alike, and Native American tribes and other indigenous communities seek to reclaim important cultural items and rebury human remains and funerary objects taken from their lands. 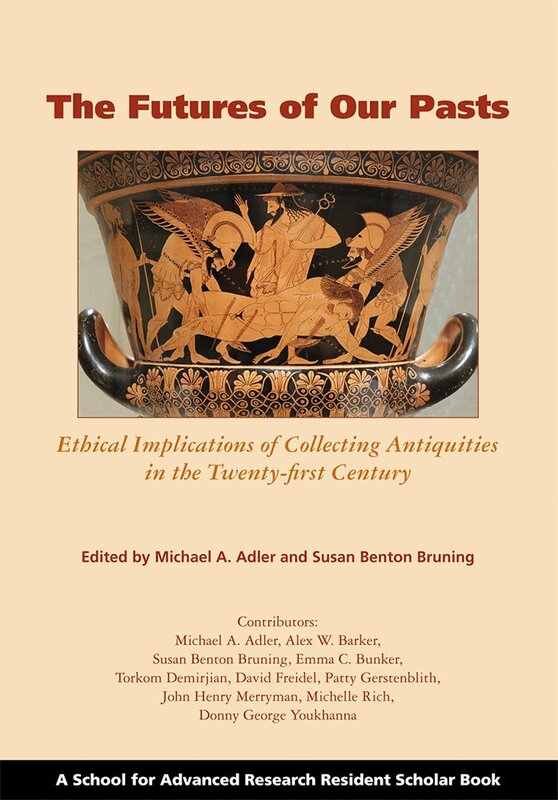 In the middle of this roiling debate over who has the right to collect and display antiquities, a group of scholars convened to debate differing perspectives on the ethics of antiquities collecting. This volume is one outgrowth of those efforts.